/ Modified feb 15, 2018 5 p.m. The Arizona House is changing the rules for how public officials settle sexual harassment claims. A bill passed by the Arizona House of Representatives would make it against the law for a public official who uses public dollars to settle a sexual harassment claim to require a nondisclosure agreement. House Bill 2020, which passed unanimously on Thursday, was called a "giant step forward." 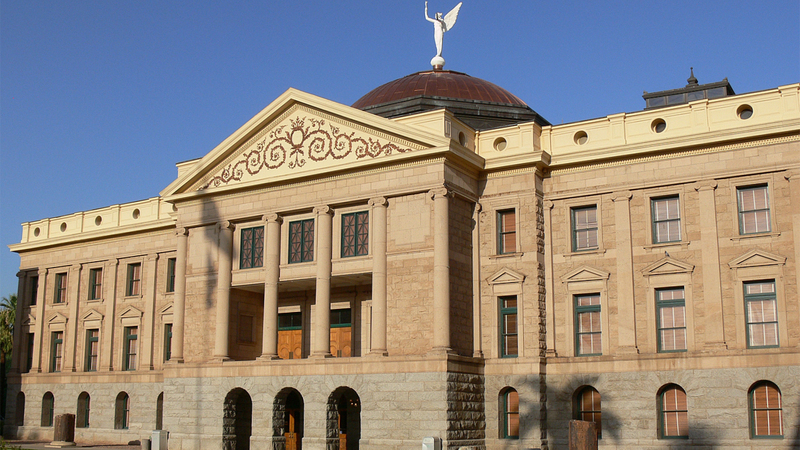 "Arizona is leading in terms of holding elected or public officials accountable by not allowing them to hide behind confidentiality agreements," said bill sponsor Rep. Maria Syms, R-Paradise Valley. Syms said the proposal is about accountability. "If public tax dollars are used to settle a sexual harassment or sexual misconduct case then we need transparency," she explained. HB 2020 also waives the non-disclosure agreements when it comes to law enforcement investigations or court testimony. The bill still needs approval from the Senate and Gov. Doug Ducey.